Calling all Diary of a Wimpy Kid Fans! Abrams Books has now revealed the cover of book 11! 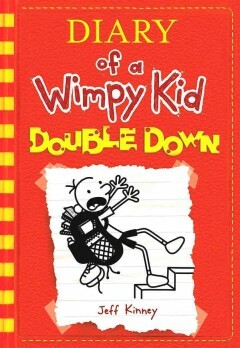 Check out wimpykid.com to learn more about the book. so...be sure to place your holds NOW! We will be on a Story Time break May 31-June 10th. During this time, Youth Services staff will be out and about the community visiting schools and promoting the annual Summer Reading Program that begins on June 1st. If you want to come to the library, we will have toys available to play with in the Puett Room during the week. Summer Reading is Around the Corner! 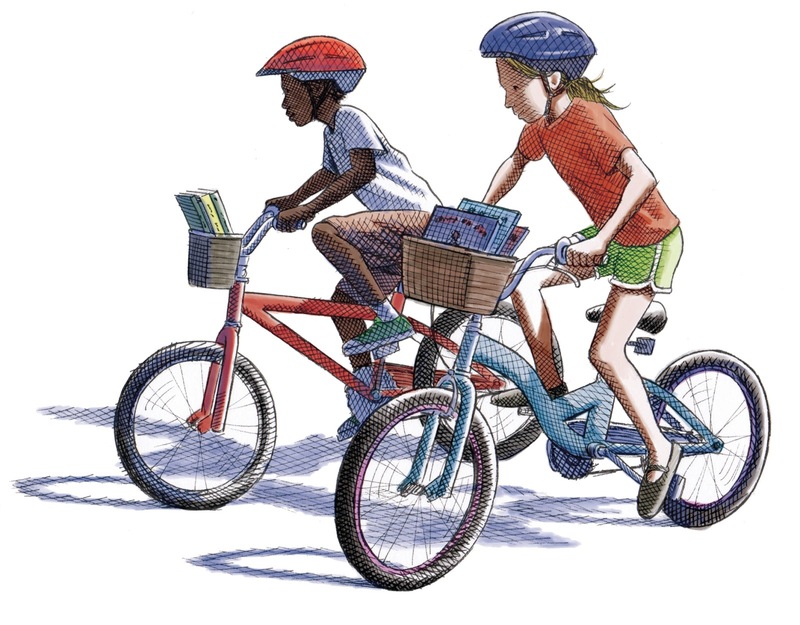 The 2016 Summer Reading Program: On Your Mark, Get Set...READ! starts on JUNE 1ST! Don't worry if you can't make it here on that date to sign-up. Registration for the program will be open through July 30th. Non-readers can sign up for our "Read to Me" component, children who are reading on their own up through 5th grade can sign up for our 'Independent Reader" component, and students going into 6th through 12th grade can sign up for our "Teen" summer reading component. AND...adults (ages 18 and up) can sign up for the adult summer reading program too! Children ages 0-12 who sign up for summer reading will get a Tualatin Hills Parks and Rec swim pass (good through December 7, 2016) and a coupon to Bullwinkle's Family Fun Center for a free round of miniature gold or to the Kidopolis Playland (good through Sept. 30, 2016), PLUS other incentives! Once reading goals are met, reading records can be turned in July 15-August 31st to claim prizes plus a choice of a book to keep! It's the Last Week of Spring Story Time! Parents and Caregivers--just a reminder that this week, May 23-27 will be our last week of our Spring Story Time session. We will take a 2-week break starting May 31st so we can get ready for promoting the summer reading program at local schools. And don't forget...Summer Reading sign-ups start on June 1st! Join us in the Puett Room Saturday, May 14 from 1:30 to 2:30 to celebrate Gifts from the Garden Month. 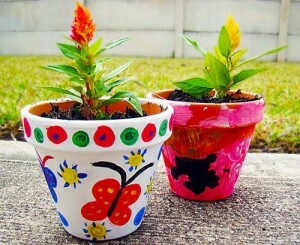 Decorate a flower pot and then plant flowers in it! Then combine soil and a lima bean in a clear container to take home and watch how plants grow. This is a program for all ages. Let your imagination RUN WILD with a puppet from the Library! 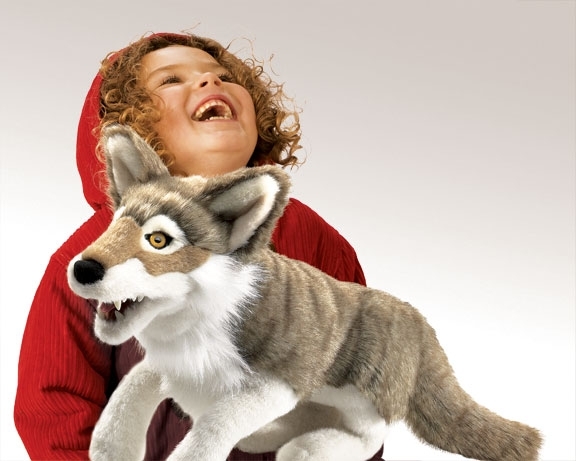 Come on in and see our new and exciting assortment of puppets available for check-out! Loving interactions with people and exploring objects are as necessary to a child's brain development as food is. Sensory experiences and social interactions build brain connections for future learning. Multi-sensory, playful, and interactive experiences linked with language and books create profound memory connections in the brain. Playing is just plain fun! note. We’ll take it from there. Please do not put your puppet in the washing machine or dryer. They Can’t swim. Thanks! The puppet collection is generously sponsored by Friends ofthe Tigard Public Library. 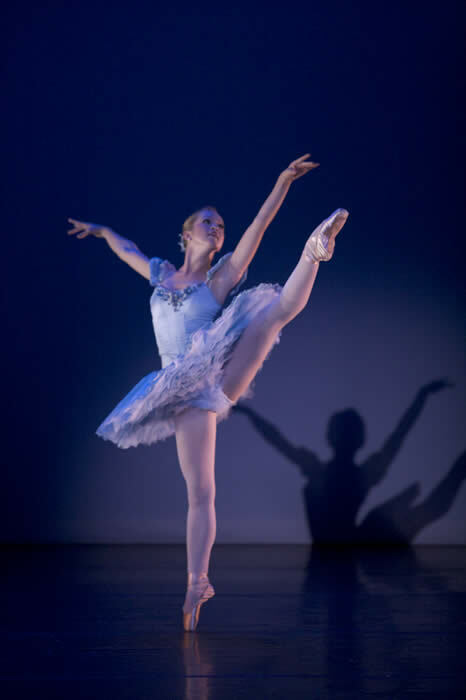 Come experience the magic of dance with the Portland Ballet's most advanced students. See a choreographed demonstration of a dancer's daily class exercises, then watch selections from both classical and contemporary ballets such as Sleeping Beauty, Swan Lake, or The Fire Bird. There will be some opportunities for audience participation too...and don't forget to wear your tutu! Please join us in the Burgess Community Room on Tuesday May 10, 6:30-7:30 p.m.